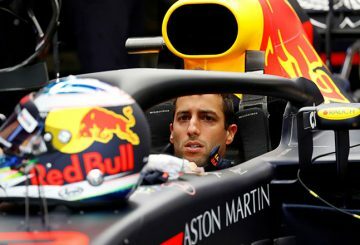 The ‘toughest decision’ of Ricciardo’s life, in opting to leave Red Bull and join Renault. 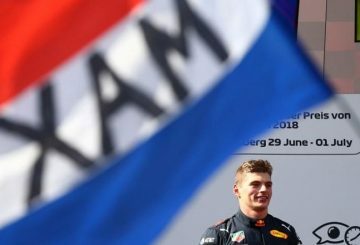 Max Verstappen gives his Red Bull Formula One team a first home victory in Austria. 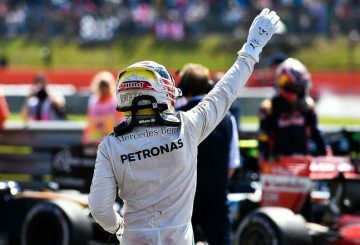 Hamilton powers back to the top of the world championship when he roared to a polished lights-to-flag win for Mercedes. 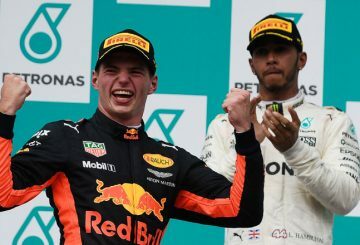 Lewis Hamilton says he apologised to Max Verstappen for sparking controversy. 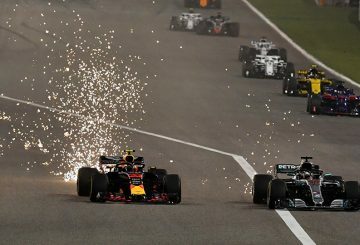 Sebastian Vettel leapt to the defence of his rival Lewis Hamilton. 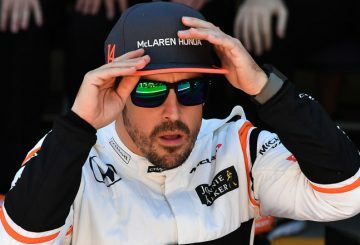 Two-time world champion Fernando Alonso praised his McLaren team for finishing among the points in Grand Prix. 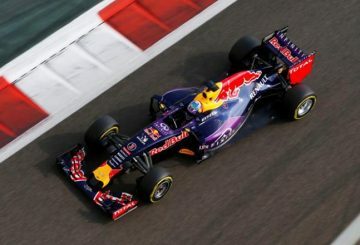 Red Bull becomes the first of to lift the covers off their new-look car in F1. 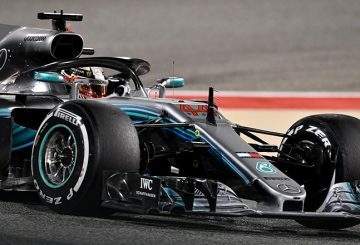 Lewis Hamilton promises to hit back in Japan this week following frustration as he looks to close in on a fourth Formula One title. 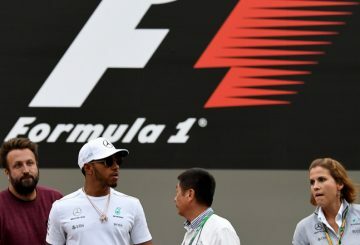 Lewis Hamilton rode his luck for the second race in a row but said he fears a Ferrari backlash in Japan this week. 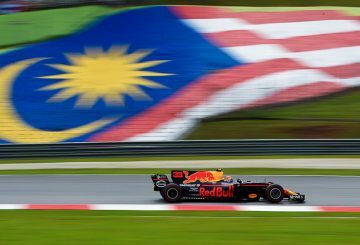 Max Verstappen gave himself a perfect 20th birthday present by winning the last Malaysian Grand Prix.